Tristan claims someone wants me dead. He’s scarred and dangerous, but all of that seems to melt away when we touch. I might be the only one who can give him his memories, but I want more. The lover I could never forget is trapped inside the heartless man he’s become. I won’t stop until I reach him. I won’t stop until I find the answers he’s not giving me. 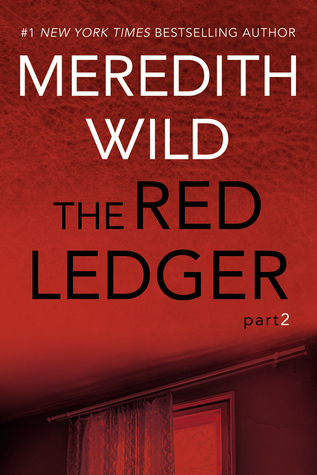 Hot dayum…When I finished the first installment of Meredith Wild’s new series, I was in awe, and sure that the next book would never be able to surpass the first. I was wrong. 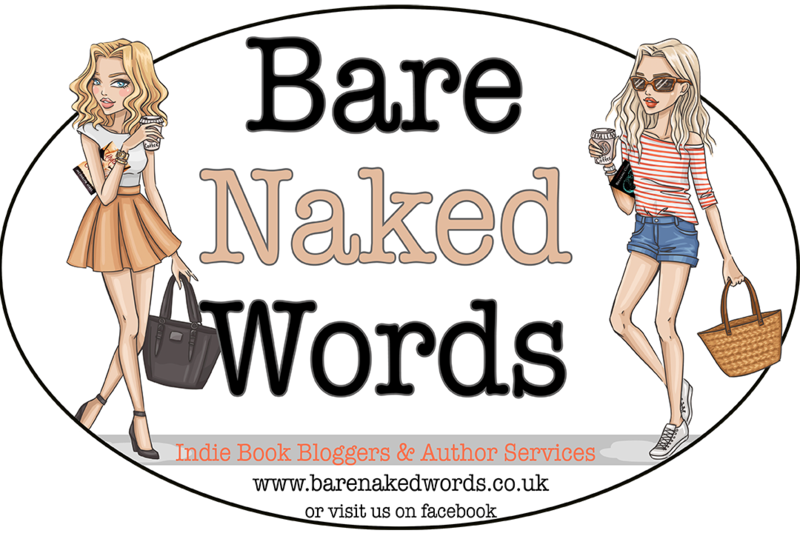 Picking up exactly where the first left off, I was swept away into the new and dangerous world of Isabel Foster and Tristan Stone. As they fight for their lives, the distance between their hearts begins to narrow, and Tristan finds himself torn between who he is…and who he wants to be. Finding a purpose in life that doesn’t include stalking his next victim is new and unfamiliar to Tristan, but his desire to protect Isabel continues to grow. As their shadows close in, the undeniable chemistry between them explodes, leaving them vulnerable in more ways than one. The search for answers uncovers new and unexpected twists, and old enemies come out of the woodwork. When unthinkable tragedy strikes yet again, decisions are made, plans are executed, and our hero is more determined than ever to protect the woman from his past.